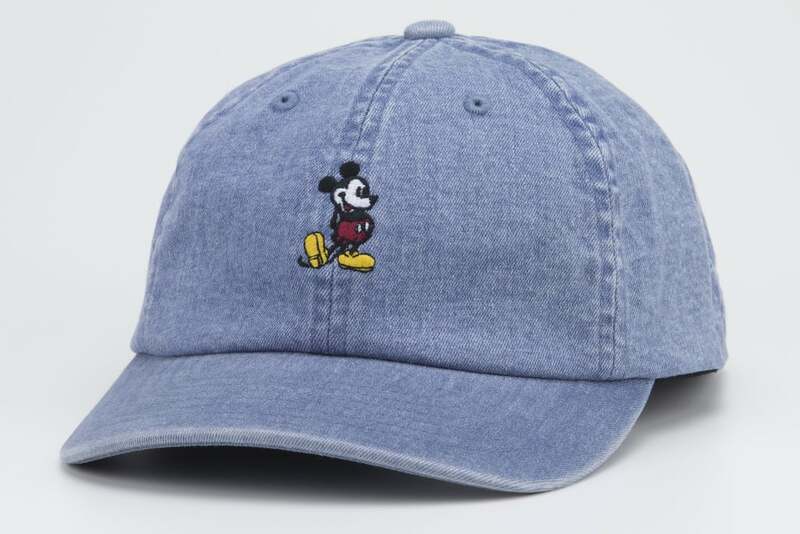 Another Mickey Mouse collaboration? You read that right. Last week it started with a collaboration with Kate Spade, quickly followed by Vans, and just a few days ago it was with Opening Ceremony, now the latest to create a Disney-branded collection is iconic denim brand Levi’s. 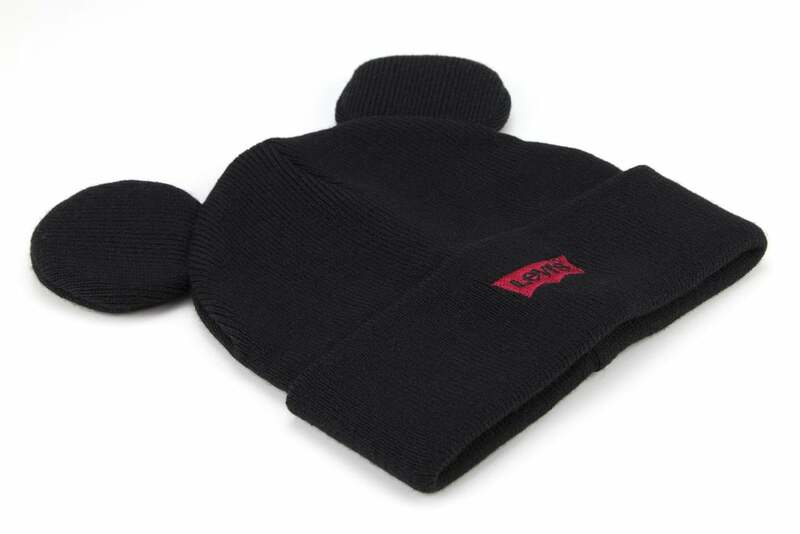 Much like the other collaborations, Levi’s is celebrating Mickey Mouse’s 90th birthday. The Mickey x Levi collection features denim apparel and accessories with Mickey Mouse patterns and motifs. The collection takes inspiration from the past drawing styles of Mickey. 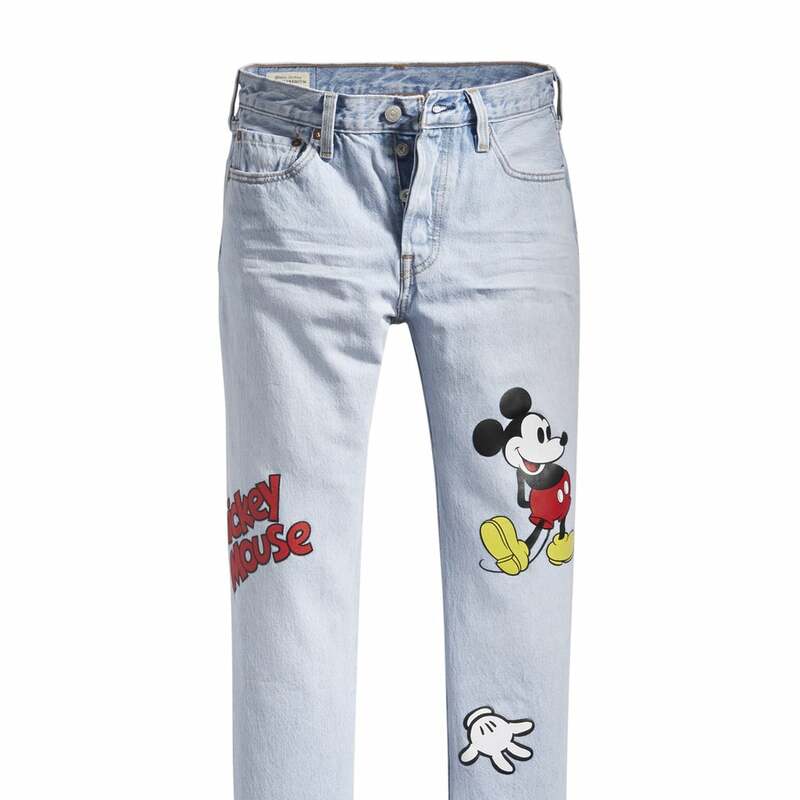 Compared to other collaborations, Levi’s takes a more minimalist and classic approach with just one illustration of Mickey on most pieces. Mickey x Levi will be available November 1 in stores and online. Based on all these collaboration reveals, we wouldn’t be surprised to see more brands hop on the Mickey-wagon to celebrate his big day.